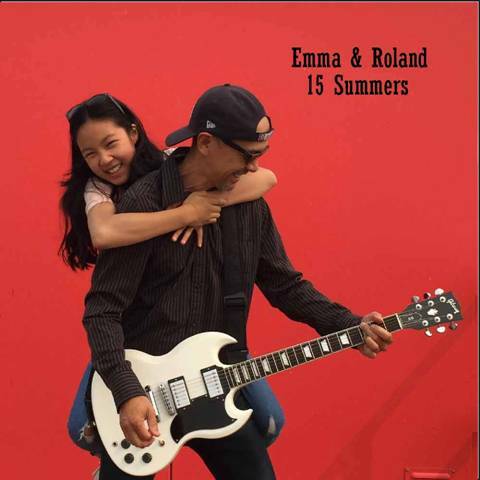 15 Summers is our new CD, and features fifteen cover songs recorded over a 3 week period in August 2018. It’s an eclectic mix of tunes which reflects our diverse set list and audiences for which we play. Some of the songs are performed with just two guitars and minimal overdubbing - it’s how we sound when we play live. With the other songs, it was fun to add production (i.e. additional instrumentation, etc. ), which helps highlight the great melodies. Our versions of these tunes are simply a “tip of the hat” to the artists who originally created them. We have a lot of fun playing them for our audiences, and hope you enjoy them, too.